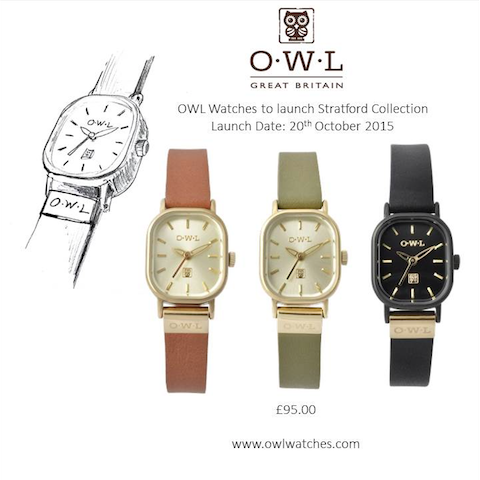 Timeless and sophisticated is the new O.W.L Watch Stratford collection. This mechanical movement is inspired by William Shakespeare and his home town Stratford-Upon-Avon. Each elegant watch strap reflects Shakespeare’s vintage books with the watch faces resembling the shape of the pages. 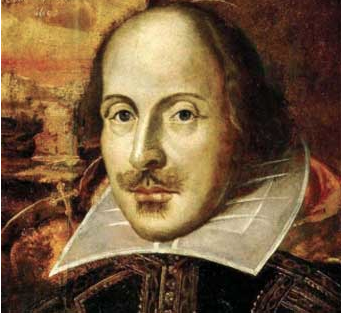 Shakespeare’s Stratford timepieces are old-fashioned glamour wrist watches that are set to become the smart watch of the moment that will keep you on time.